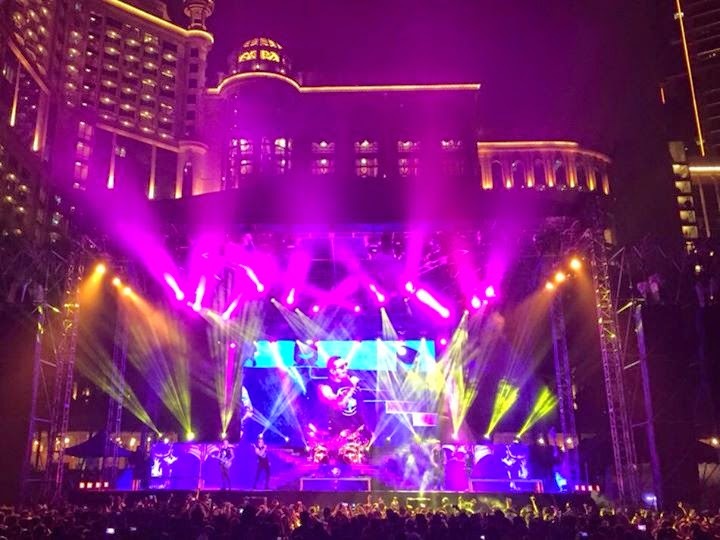 Avenged Sevenfold News: Avenged Sevenfold: "Kuala Lumpur, such a beautiful night. 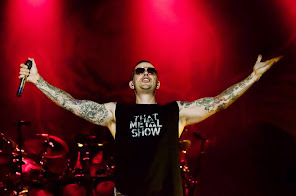 We cannot wait to..."
Avenged Sevenfold: "Kuala Lumpur, such a beautiful night. We cannot wait to..."
Kuala Lumpur - such a beautiful night. We cannot wait to return. Next stop, Singapore!